Demonstrations by far-right groups, such as the English Defence League, Britain First and PEGIDA, have caused considerable social and civic unrest in UK cities for nearly a decade. But how should policymakers respond to far-right and anti-Muslim activism? Drawing on extensive primary research with stakeholders, local authorities and policymakers, this book investigates the political, socio-economic and historic trends that fuel this form of political extremism across the UK. 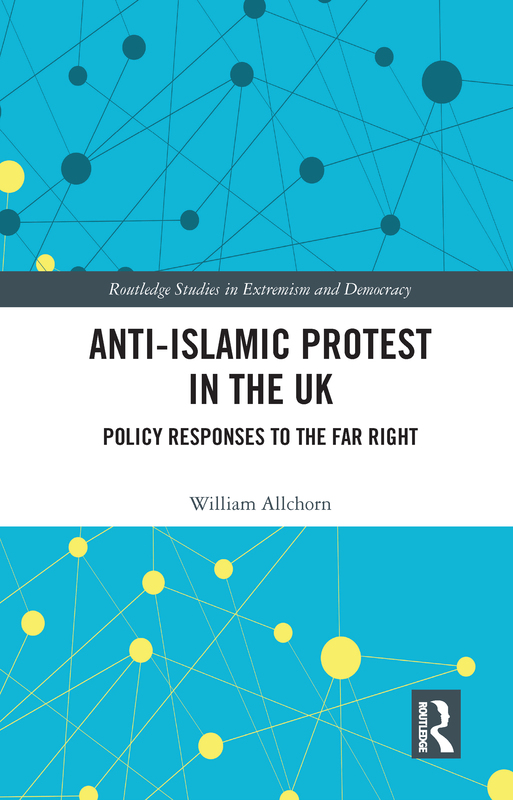 It also maps the different types of policy responses available to local politicians, police forces and behind-the-scenes policy officials involved in the day-to-day management of anti-Islamic street protest. The author demonstrates that it is only through developing successful countermeasures in the realm of politics, security and community-based politics that politicians, police and state actors will truly get to grips with this new far-right activism. Why policy responses to the EDL and Britain First?